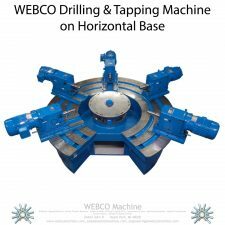 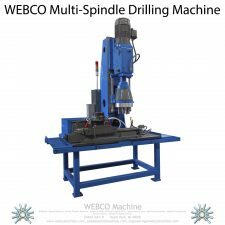 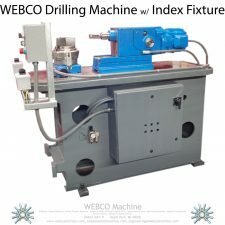 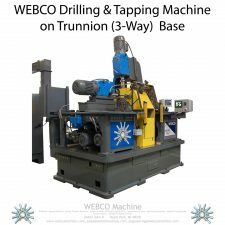 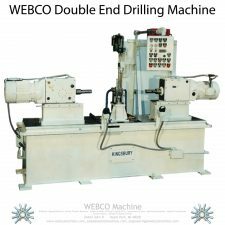 Standard and custom designed and built Drilling Machines or Drilling & Tapping machines. 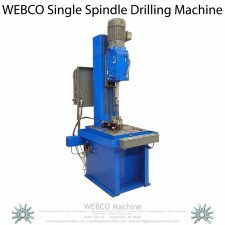 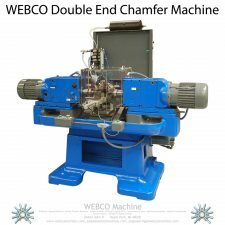 Below are several examples of machines we have built. 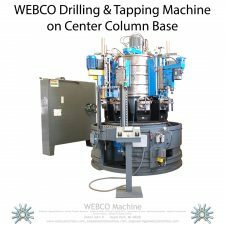 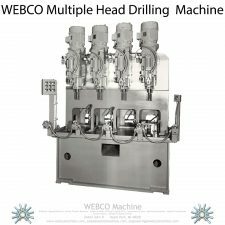 Look for a machine below that approximates a configuration that will meet your production needs and contact us to discuss your process, production and machining requirements.